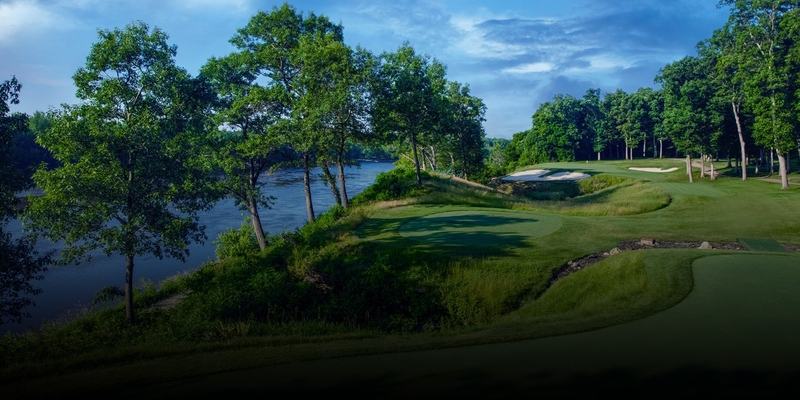 native and three-time champion of the Quad Cities Classic, Weibring knew exactly how to bring out the best of the picturesque Mid-Mississippi River Valley landscape while staying true to the TOUR's standards and traditions. 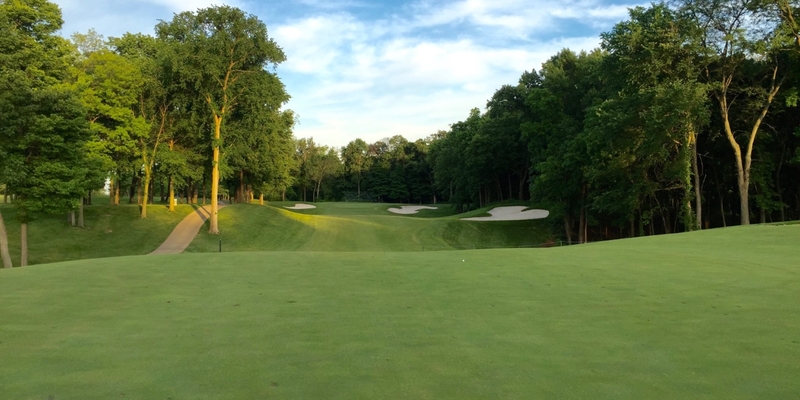 to have in a golf course," says Weibring. "There are elevation changes, great views and scenery, hardwood trees. You have the Rock River complemented with small ponds and deep ravines, and best of all, there's no real estate." the same experience. Open to the public, five sets of tees on each hole make for an enjoyable round for every level of player. 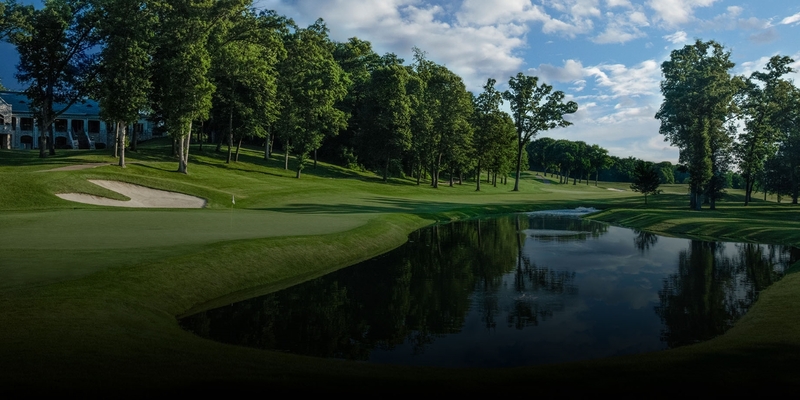 TPC Deere Run is proud to be the host of the John Deere Classic, and has hosted the event since 2000. 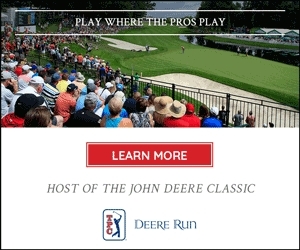 The John Deere Classic is the Quad Cities' premier golf tournament and the only PGA TOUR event in the region. 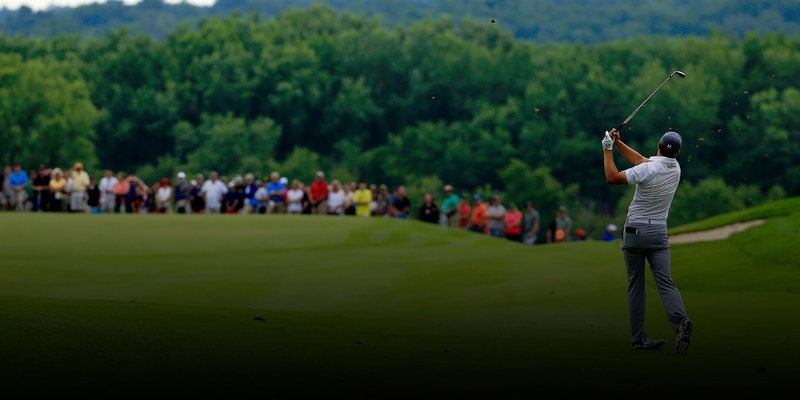 players, who earned their first TOUR victory at TPC Deere Run. Past champions include Payne Stewart, Steve Stricker, Zach Johnson, and Jordan Spieth. Take I-88 Toll (West). At I-80 Exit 4 / I-88 Exit 1, continue (West) on SR-5 for 5.7 miles toward East Moline. Turn LEFT (East) onto Colona Road for 0.6 miles. Turn RIGHT (South) onto Friendship Fram Road and proceed straight to the club entrance. Take I-80 East to Exit 298 (I-74), follow to Exit 4B, John Deere Road - East). Stay on John Deere Road approximately 5 miles. Turn RIGHT at the stop light onto Colonoa Road. Turn RIGHT (South) onto Friendship Fram Road and proceed straight to the club entrance. Take I-74 West for approximately 78 miles toward Moline/Rock Island. I-74 will turn into I-80 West. Follow for 3 miles and then take Exit 7 off I-80. Turn RIGHT at the bottom of the exit onto Cleveland Road. Continue for about 1.5 miles and then turn RIGHT on State Highway 84. Continue to State Highway 84 to the top of the hill and turn LEFT on Friendship Fram Road and proceed straight to the club entrance. Golf Reservations may be made up to 45 days in advance. Customize your event and Play Where the Pro's Play! 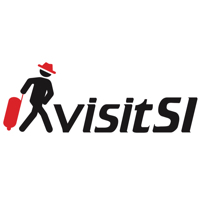 Let our professional staff assist you with all your group event needs. From as little as 12 to as big as 144 we will walk you through the process and treat your group to a PGA TOUR Experience. For more information on group pricing, please inquire. Clinics will start promptly at 5:30 on the Deere Run practice facility. You're welcome to come early and warm-up on the putting green. Range balls, tees, towels and drinks will be provided. If you have any concerns or special requests, do not hesitate to ask. We're here to help you with your golfing experience. Promises are meant to last a lifetime - especially the promise you are about to make as you celebrate the beginning of your new life together. 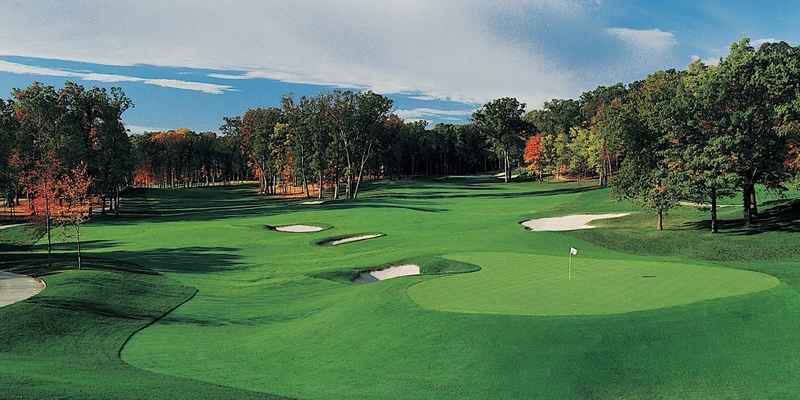 TPC Deere Run will set the stage for a memorable wedding day that will exceed your expectations in every way. From the setting, to the cuisine, to the smallest of details, expect to be impressed. TPC Deere Run will make YOUR day uniquely you and seamless: from custom menus, tent or room set-ups, to selecting vendors, the staff at TPC Deere Run is here to make your dream a reality. If your ceremony is at TPC Deere Run, a church, or another venue, you and yours will still have plenty of time to take photos on TPC Deere Run's beautiful exclusive and intimate property before joining your wedding reception. Whether you envision a large elegant tent wedding with all the trimmings or a small, more intimate gathering with close family and friends in our club house, we have the space and can customize a package for you. From 20 to 400, we can help you plan your SPECIAL day! Dining at TPC Deere Run will be no less exceptional than the rest of your experience. Our noted restaurant, The TPC Grille, is highlighted by an outstanding view of the manicured 18th fairway, with the beautiful Rock River as a backdrop. Serving highly acclaimed fare, it's widely considered to be the best-kept secret in the Quad Cities. From drinks and light fare after a round of golf; to entertaining friends or colleagues for breakfast or lunch; to hosting a cocktail party on our expansive outdoor veranda - let the TPC Deere Run culinary team take care of your needs with the highest standards in service and cuisine. 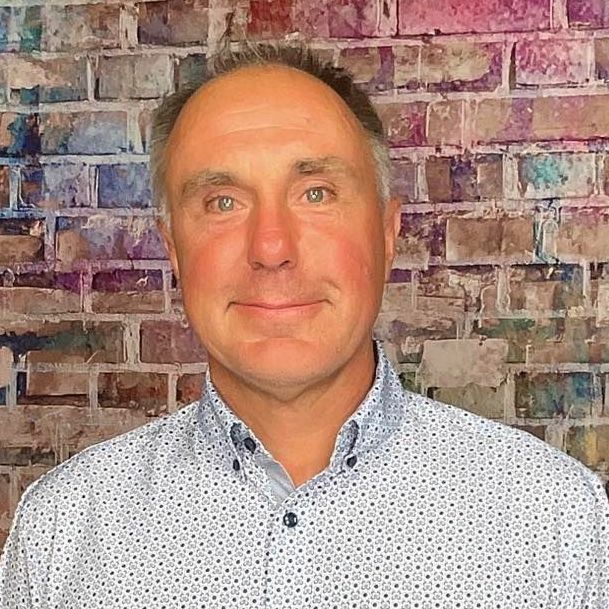 This profile was last updated on 04/16/2018 and has been viewed 24,257 times.